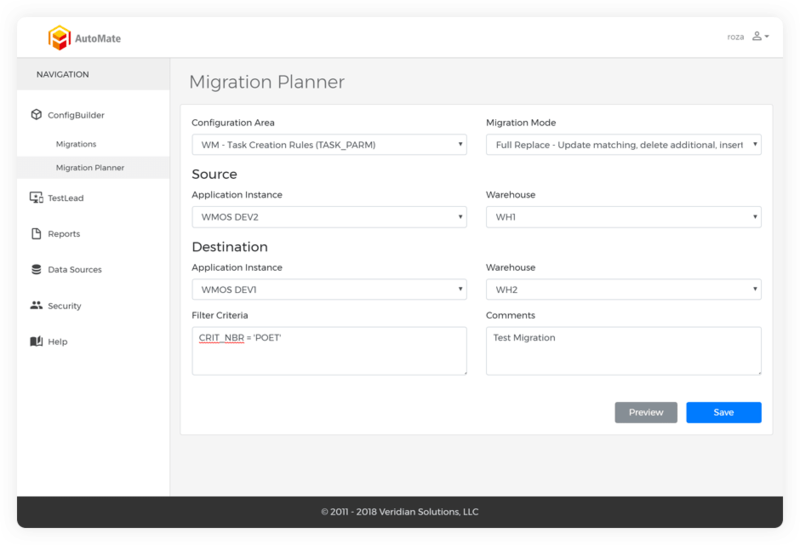 Simply choose the precise configuration area you want to migrate, whether that is receiving, putaway, waving, picking, packing, or inventory this powerful tool allows you to set up in one environment then configure it in another with ease. 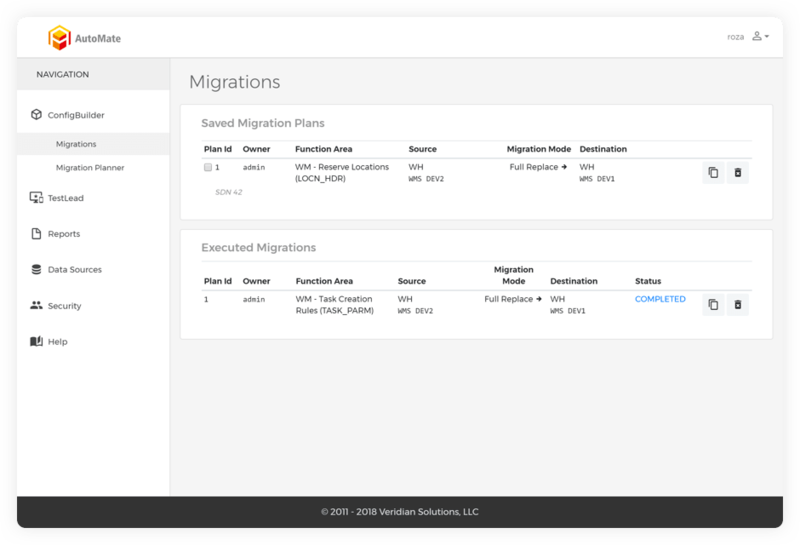 Choose the data source you want to copy the configuration from and the destination source you want to migrate the configuration to. 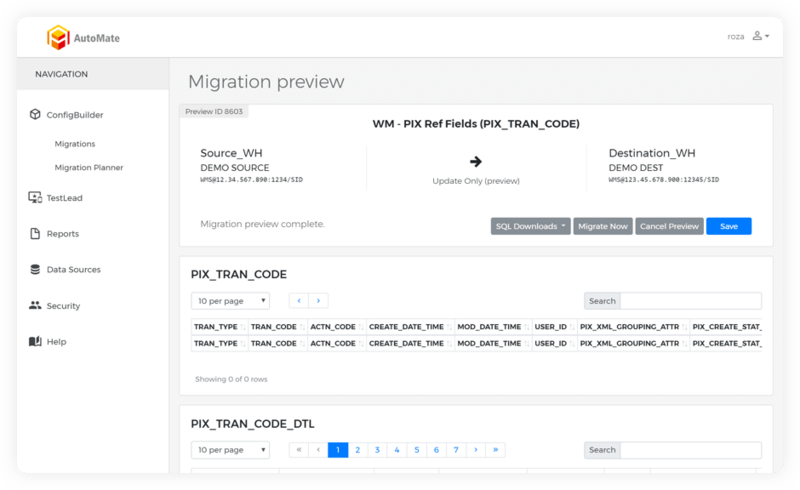 It's time to preview your migration. 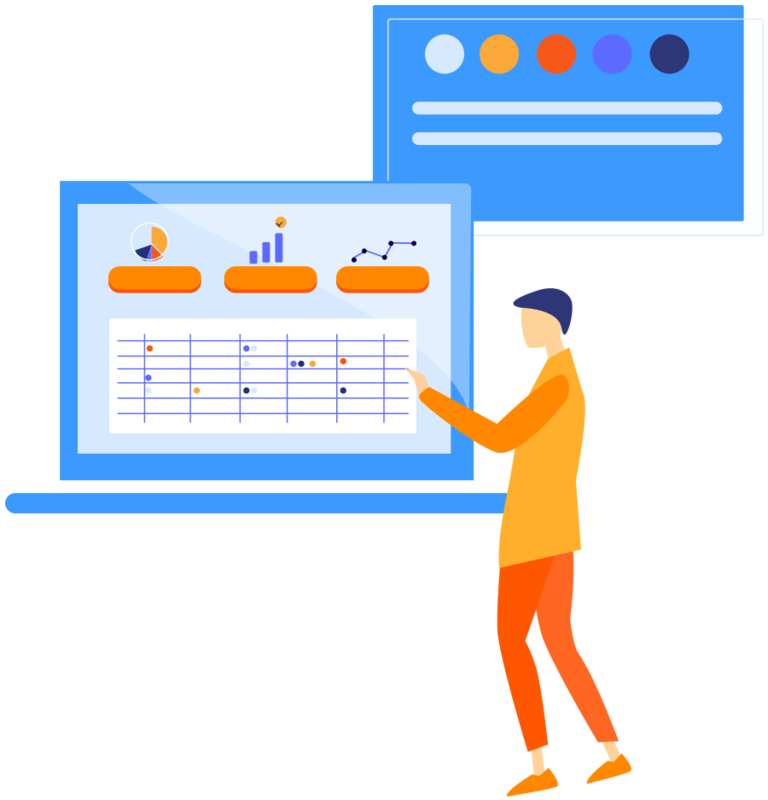 ConfigBuilder ensures the results will be as expected with visibility of every table associated with the configuration area. 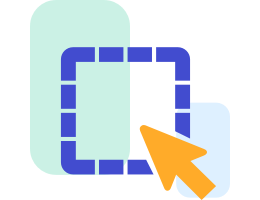 What typically takes hours to accomplish manually is now done in seconds. 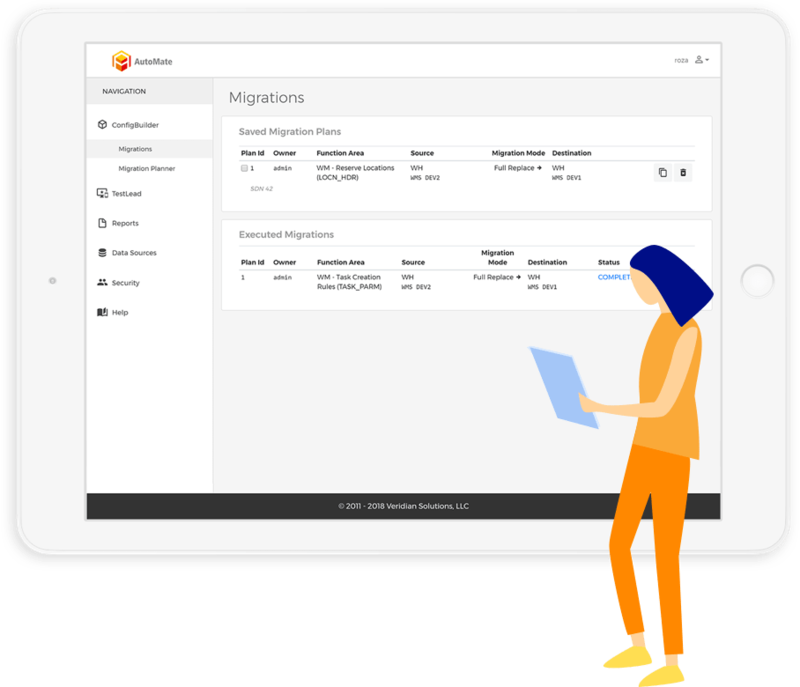 With the click of a button, execute or schedule your migration and let ConfigBuilder do the work. No need to spend another second identifying each table, relationship, and condition yourself. 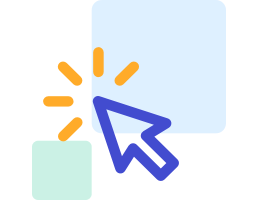 ConfigBuilder will do the work for you. 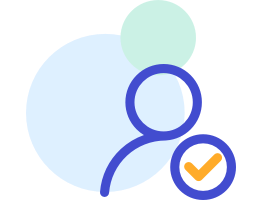 By using common tools, ConfigBuilder keeps your environments in sync, so that all security fixes will work, and your production system stays running. 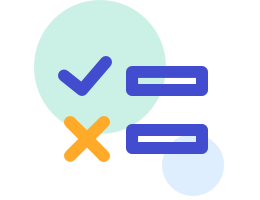 Accomplish what has typically taken hours manually in seconds — all without the risk of human error. 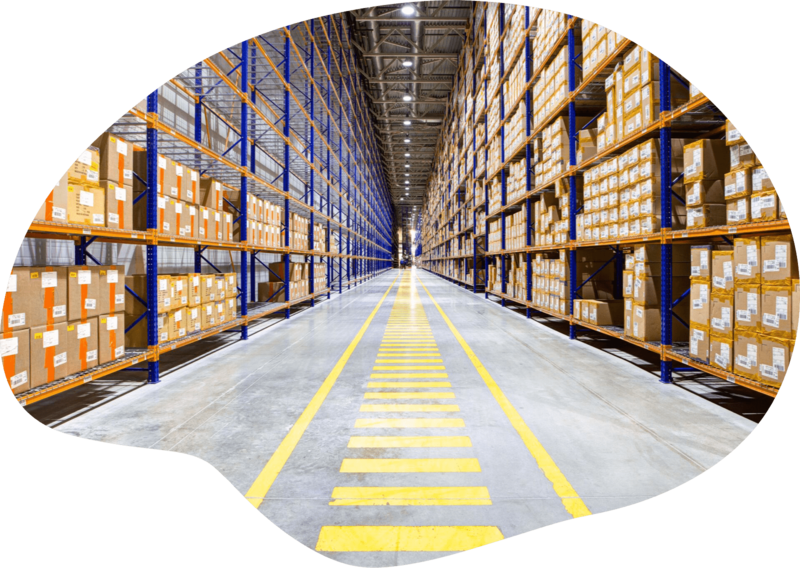 Whether you're just beginning the search for a supply chain solution, or going through a major system upgrade, Veridian has the expertise to guide you through any project.